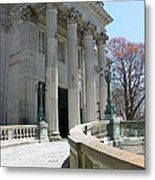 There are no comments for An Elegant Newport Mansion. Click here to post the first comment. 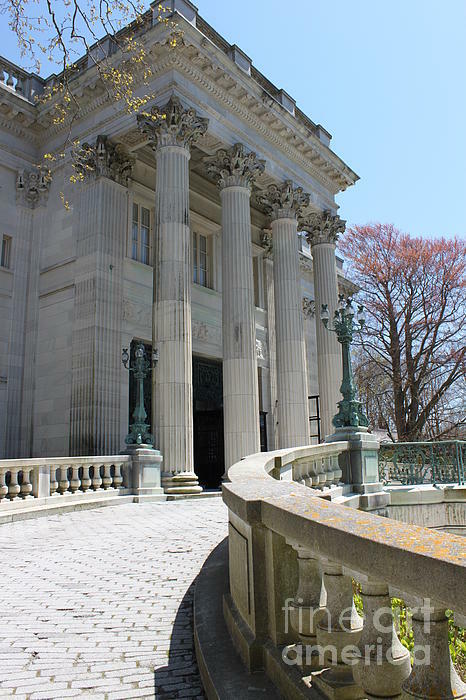 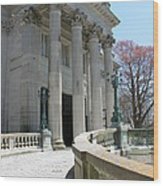 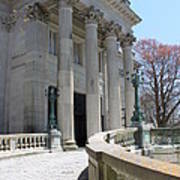 Marble House mansion in Newport, Rhode Island.